So I've been suffering from a bit of the old writer's block and as such, have been super lazy with my blogging lately. My bad! 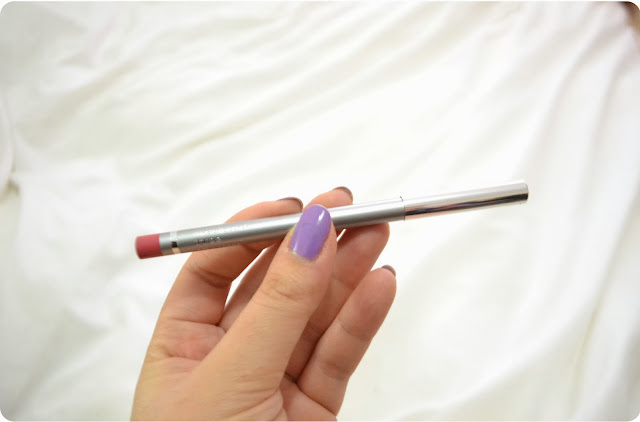 Anyway... here is the very late review of the September BellaBox. 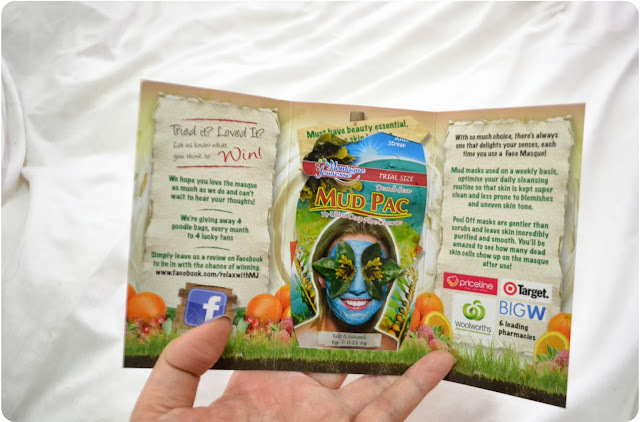 BellaBox subscriptions are AUD$15/month and in my opinion, are great value! 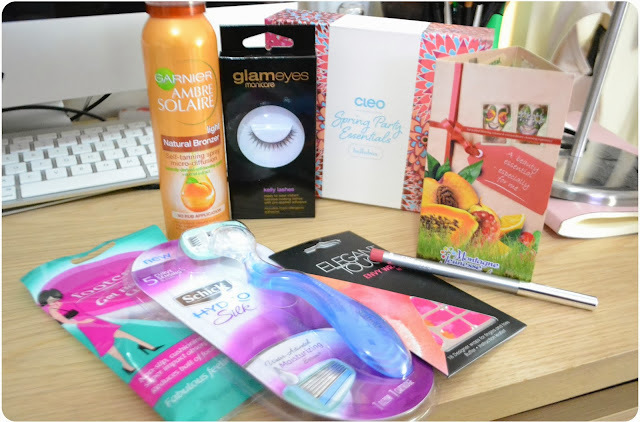 This month's box was in partnership with Cleo Magazine in preparation of the warmer party season. The packaging for this month's box wasn't as slick as Lust Have It's August box but that may have been down to the fact that there was so much stuff jammed in there! I received a Schick Hydro Razor, the current issue of Cleo Magazine, a full size Ambre Solaire Self Tanning Spray, Manicare GlamEyes false lashes, Elegant Touch Nail Wraps, Footcare Gel Pads, a Montagne Jeunesse Mud Pack sample and an ASAP Pure Mineral Lip Liner. This box was particularly great because it was full of things that I use in my regular beauty routine anyway (self tanner, false lashes, gel pads etc). Read on for the rest of my review. 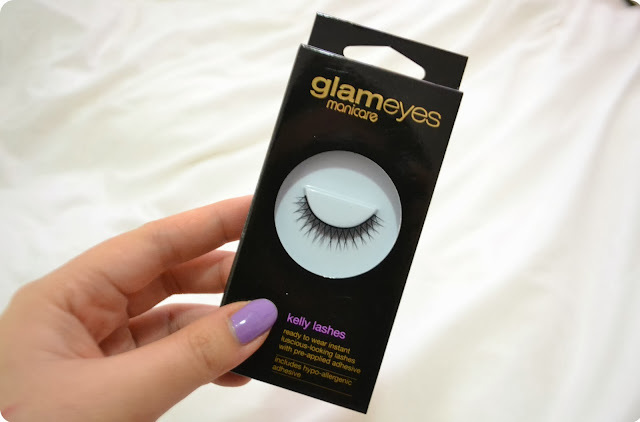 Almost every girl will have tried these out at a sleepover or something. It's always good fun to slap on some mud and hope that you'll look like a Victoria's Secret Angel when you wash it off. This stuff is super refreshing and is a fetching Avatar blue shade. Can't really say whether it made a huge change to my skin but it's always nice to give yourself a little spa treatment on a Sunday night. Well, what can I say about lipliner that hasn't been said before? This was a dusty pink sort of shade; not great for me as most of my lipsticks run into the neon end of the spectrum, but it had a nice texture and glide. It's made from natural minerals but to be honest, as someone who breathes in nail polish fumes on a regular basis, the whole mineral trend doesn't really faze me. I haven't tried these particular nail wraps yet but from looking at them, they seem to be the thicker sticker type ones rather than the type made of nail varnish (like the genius ones made by Sally Hansen). They look very slick though. I'll let you know how these go when I finally get around to trying them out for real! I do like the Manicare GlamEyes false lashes; they come in a bajillion different types and are very comfortably to wear. These particular ones are pretty dramatic and more clubba clubba than lunch with the girls. The band can be a but stiff so just shimmy it around and bend it a bit before you apply them. These are an absolute God-send! 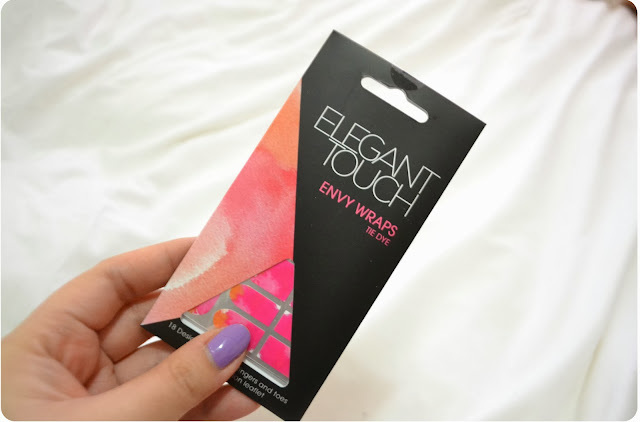 This is actually the brand that I use; they're super cheap and come in packs of two. They have a sticky side that ensures they won't be sliding around in your shoe and can be rinsed off and reused. Awesome. 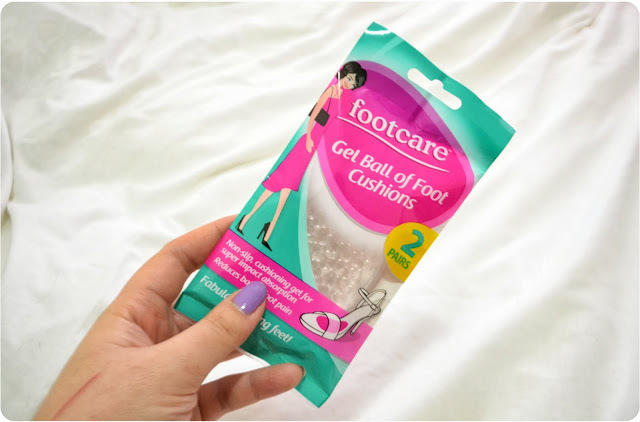 They're very comfortable and if you have heels that are just a smidge too big, these can help make them fit better. 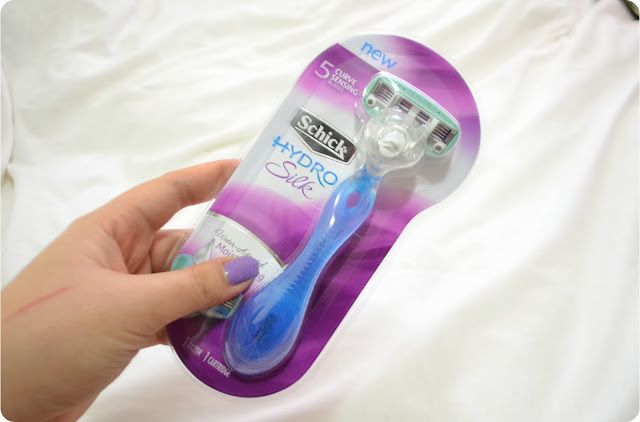 To be honest, lady razors have come so far that as long as you're not buying the el cheapo disposables, you're in the clear. These are made in the vein of the classic Venus razors and have a swivelling head which helps with navigating your way around ankles and the backs of knees. As far as the moisturising strip goes; I don't really find the difference between one razor and another really. I usually prefer to use mousses when I self tan because they're a little neater and they dry super quickly. 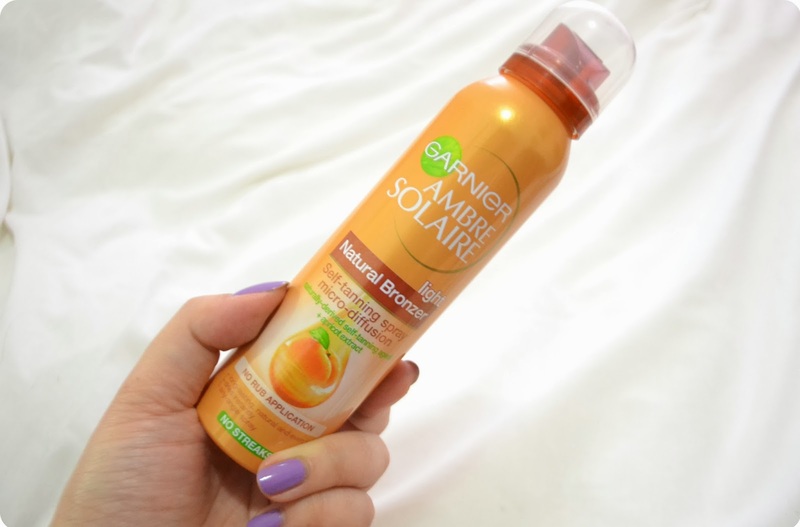 I tried out this spray and the soles of my feet ended up being very brown. Though that could have just been down to me being a knob. If you do try this out, make sure its somewhere well ventilated and throw down a bunch of old dark towels so protect your floors. All in all, I would definitely recommend the BellaBox beauty boxes. At just 15 clams a month, they're very good value for money. You can learn more and subscribe at BellaBox.com.au. Oh, and it should be said that this isn't a sponsored post... I just really love these guys.